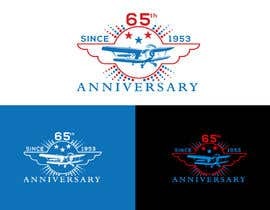 Create a design to commemorate the 65 anniversary of a company. Use the attached design elements as ideas. 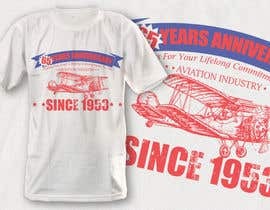 The antique airplane should be the center of the theme. 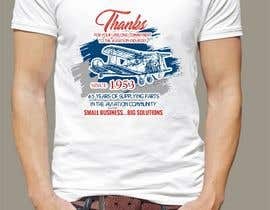 some mention of "65 years" in business or "Since 1953" . 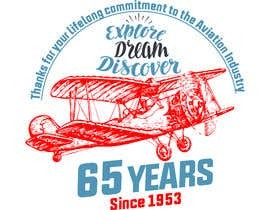 One other theme could be "Thanks for your lifelong commitment to the Aviation Industry". Company color theme is Blue and Red. 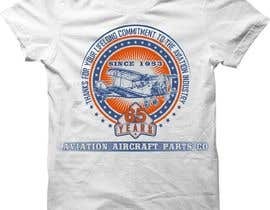 The companies theme is 65 years in aviation. 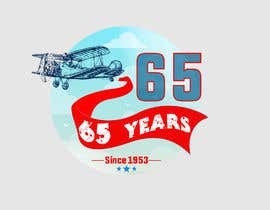 65 years of supplying parts in the aviation community. Small business, big solutions. 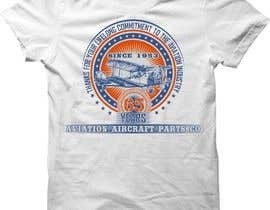 Design will be used for marketing, T-Shirts, Logos and conference give away products. 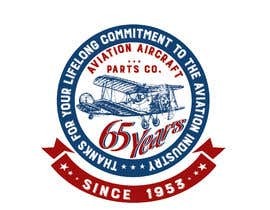 Company’s philosophy is to provide an available inventory of electromechanical products and deliver outstanding and personalized service to all of its customers. The large stocking inventory eases the burden of long factory lead times and provides the parts to complete projects on time. 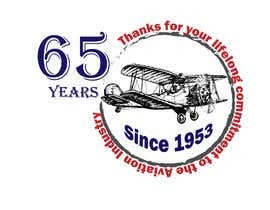 "Aviation Aircraft Parts Co." founded in 1953 to serve the Aviation, Aerospace and Defense Electronic Industries. 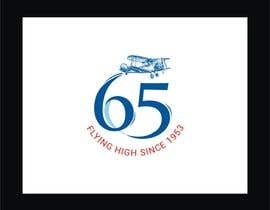 Through the 1950s and 1960s, this company, expanded from a supplier of items like tires, safety equipment and engine cowlings, to becoming specialists in hardware, o-rings, hoses and electrical [login to view URL] continued to evolve its business operations to meet the ever-changing needs of the aviation and aerospace industry during the tumultuous 1970s and 1980s. 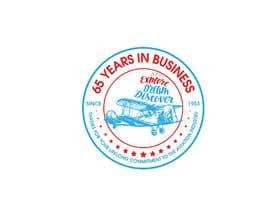 A commitment to quality products and personalized service formed the foundation as the company expanded to become the premier distributor of quality electromechanical parts on a worldwide basis. The people that make up the company are our largest asset. 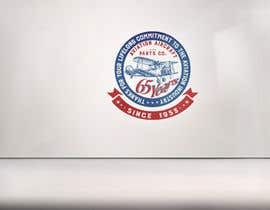 We strive to keep our people happy and believe it will be contagious to our valued customers. 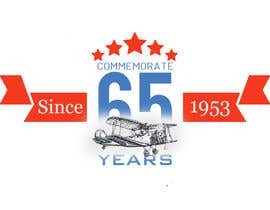 Company is a Woman Owned Small Business and authorized distributor for many of the finest quality manufacturers, and is a certified and approved supplier to most major OEMs, Airlines and the U.S. Government. 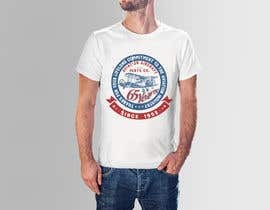 Company has developed a well-respected reputation among its customers and competitors alike, providing the highest level of quality and service. 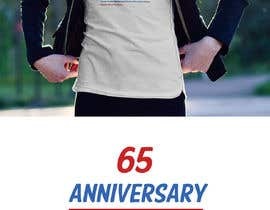 Hi, is contest still open? #extended, plz extend my entry is completed unfortunately the time is closed, plz check once, its a good one. #172 by Danish A.Vector Logo according to brief. 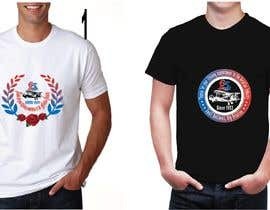 Looking forward for your feedback. 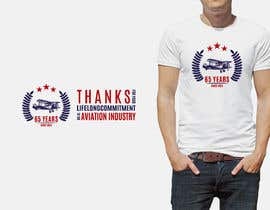 SIR, Please check my simple Logo for your Business #142, #144 , #145 , Thank you. hey my images are not uploading ?